Nice waterfront Park model with full room addition. Just across the cove from the Marina/Restaurant/Boat Launch. Open floor plan with LR, Kit., DR combo with eat at bar in kitchen. 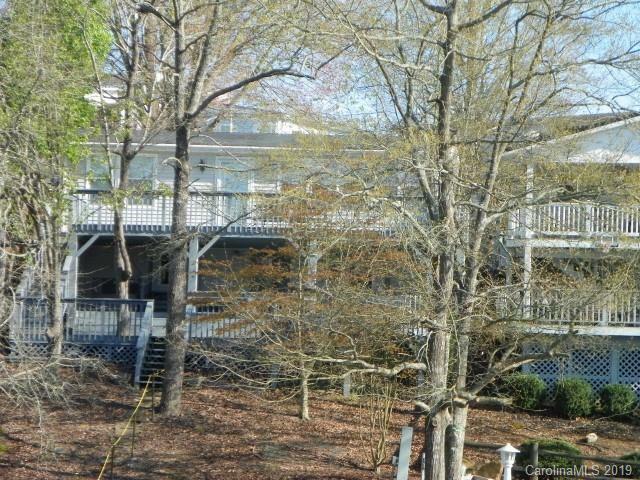 Near all the amenities, steps away from the Board walk ( for that evening or moon light stroll. 1 Bedroom has 2 bunk beds (kids love these :-) Bath has shower/tub. New shingle roof 2011, new HP/CA 2007. All furniture and appliances to remain. Golf cart and TV NOT remaining. Built in radio w/ speakers. Great lower deck. Stepping stones to the board walk. Must see to appreciate.